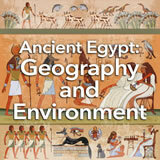 Students encounter the ancient kingdom of Kush, located south of Egypt in what is now Sudan. Then they watch a video emphasizing the role that iron smelting and production played in Kush‚Äôs success. Finally, they build a timeline showing the intersection between the Kush civilization and ancient Egypt. 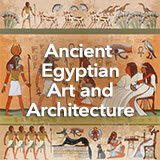 In this experience, students encounter the ancient kingdom of Kush, located south of Egypt in what is now Sudan. Then they watch a video emphasizing the role that iron smelting and production played in Kush’s success. 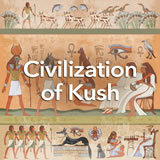 Finally, they build a timeline showing the intersection between the Kush civilization and ancient Egypt. 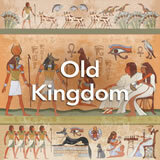 Describe the characteristics and achievements of the ancient kingdom of Kush. 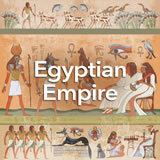 A kingdom in Africa, south of Egypt, that had a rich civilization and at one point conquered Egypt. This was the kingdom of Kush, also called Nubia, and it was well known to other ancient civilizations, such as ancient Israel and ancient Rome. You will learn about it in this experience. Imagine that you are an archaeologist and you receive an email with this photograph attached. The sender doesn’t know anything about it and wants to know where this photograph is from and what it might be showing. Look carefully at the image. What clues are in the picture? What do you think you might say to the sender of the photo? Discuss with your classmates to try to solve the mystery. Discuss students’ various observations. They may note that the region looks hot and desert-like. Some might suggest that there could have been higher walls or even buildings where the low rectangular remains sit. Some might wonder if the larger structure is natural or human-made. To find the answers to some of your questions, go to The Western Deffufa at Kerma. Discuss what students have learned as a class. 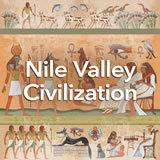 Explain that they will learn more about the Nubian Kingdom in the Kush Civilization in this experience.